много песен на музыку А. Пахмутовой ! в золотую сокровищницу русской эстрады! Этот великолепный творческий музыкально-песеннo-поэтический союз : Александра Пахмутова + Муслим Магомаев + Николай Добронравов = неподражаем и незабвенен! Сколько грусти, нежности и ... оптимизма в этих напевах! «В "живописании" песни принимали участие женственные полотна Бельгийской художницы: Christine Comyn. 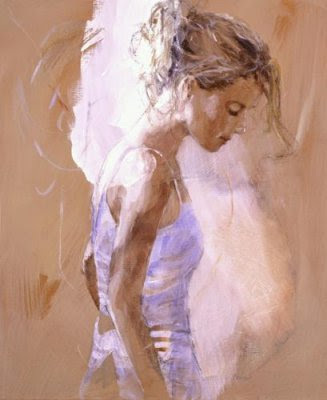 Christine Comyn demonstrated a natural aptitude for painting and drawing at very young age and refined her artistic talents at the Saint-Luke Academy in Ghent (Belgium). 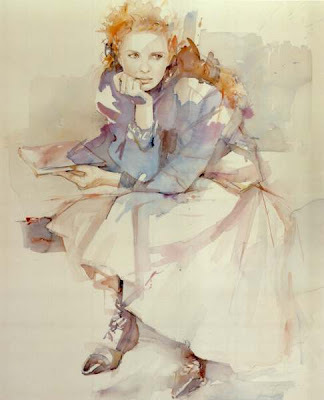 Upon completing her education, she worked as an illustrator for Lannoo book publishers from 1978 until 1983. 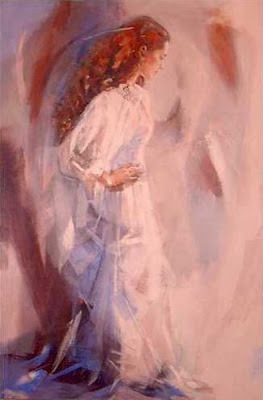 In 1981, at the age of 24, she became an instructor at the Academy of Modern Art in Tielt, and maintained this position until 1997. 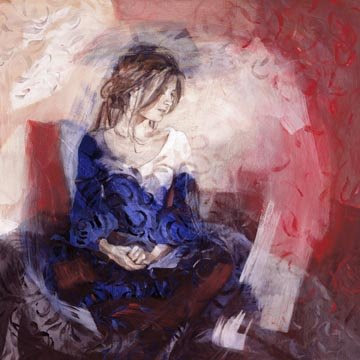 Eventually, Christine yearned to explore a more expressive approach through her own art and abandoned painting by order. 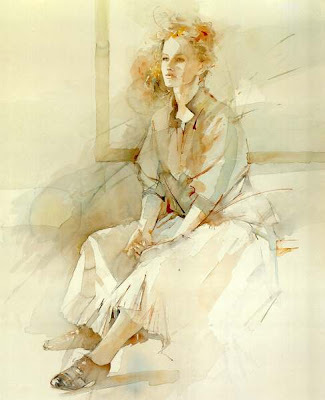 In 1983, Comyn’s artistic journey began by mastering the delicate and unpredictable technique of watercolour. 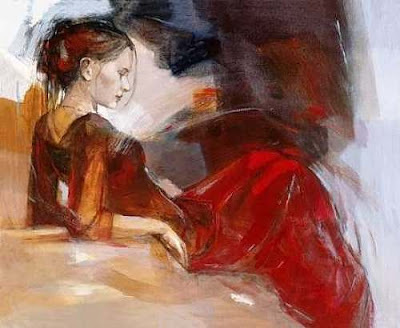 Her figurative watercolours showed graceful young females and were soon recognised by Mr. Willy Bosschem, director of the Academy of Modern Art of Ostend (Belgium), who invited her to exhibit in the "Thermae Palace Hotel" in Ostend in 1988. Her first professionally organised solo exhibition was an overwhelming success and the entire collection of watercolours sold out. 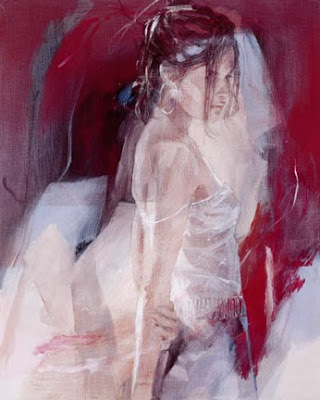 Being confident and creative Comyn chose to abandon her solely figurative style and unleashed a body of work that earned her recognition by a most discriminating international clientele. Refusing to adopt a wild and free-form style Comyn instead preferred to explore the potentialities of colour and rhythm, without neglecting the need for structure. 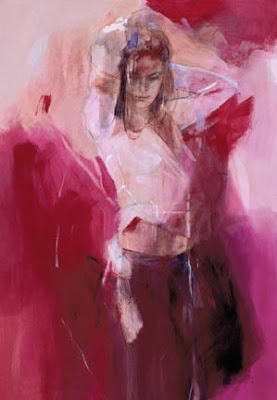 The result: explosive colour compositions that possessed a unique pictorial tension amidst logical balance.In 1991 Christine Comyn was selected by L’Oreal Cosmetics Group in Brussels to execute a series of paintings inspired by their new fragrance line. 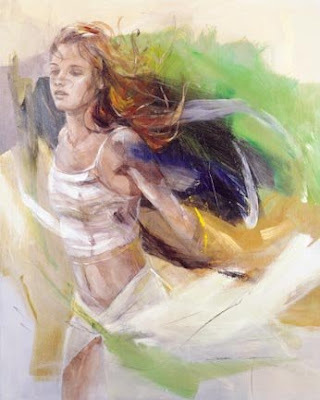 The artist’s translation of complex aromas in extraordinary visual images became the focus of a national promotional campaign and the publication of the limited edition lithographs: "Turbulent" and "Shimmering Light". The recognition earned through this endeavour propelled Comyn’s reputation in the Contemporary Art World to new heights. 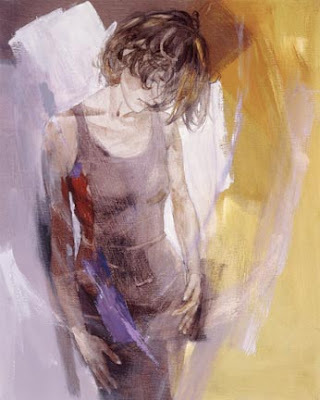 By 1992 Comyn merged her propensity for figurative and abstract techniques and allowed herself to study her new-found interest in figurative painting, especially the human body. 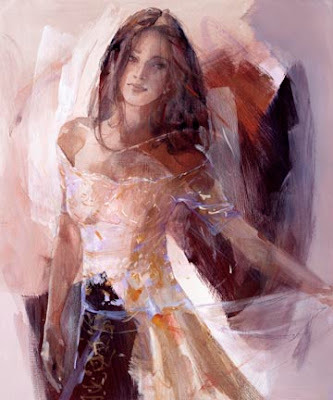 Her art work offers us a combination of abstract and figure painting. 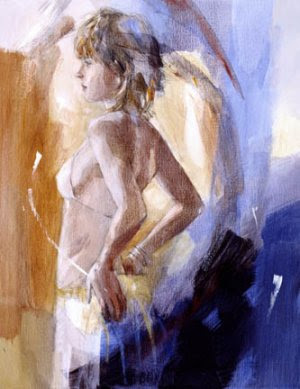 The way in which the human figure –man or woman- is carefully integrated within the total image is quite surprising. 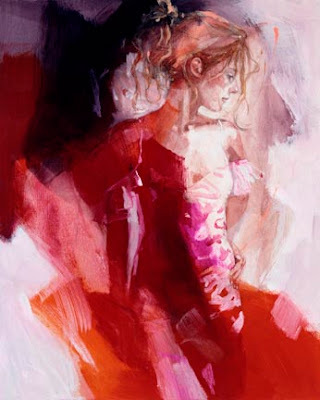 Though they seem to occupy a central place in her lively scenes, they play a secondary role and are a result of what former lines and color patches evoke in the artist’s mind. 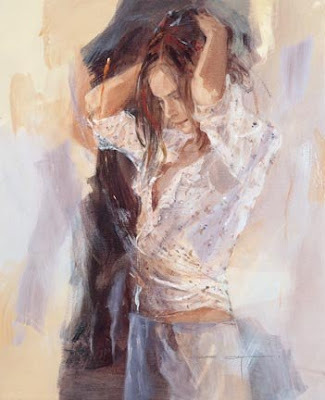 From the dynamism and symbolism inherent to the purely pictorial background emerges an emotion that assumes the shape of a human figure. 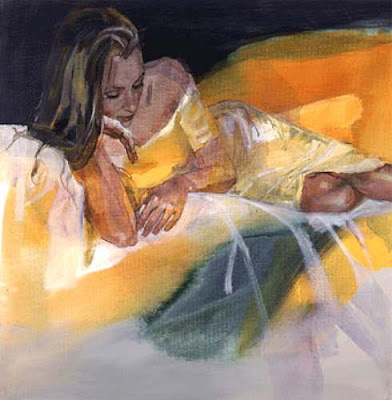 Her art work unites the somewhat hard character of acrylics and the more lively and light one of watercolour. 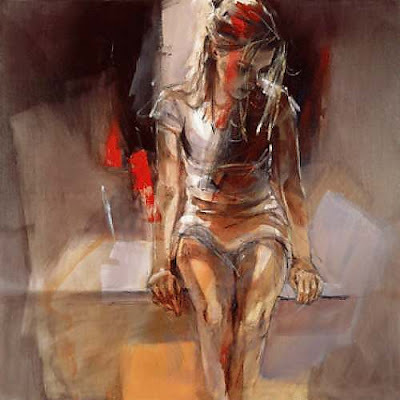 Each technique could also act autonomously, but without achieving the power and compactness of the global effect that is so typical for Christine Comyn’s paintings. 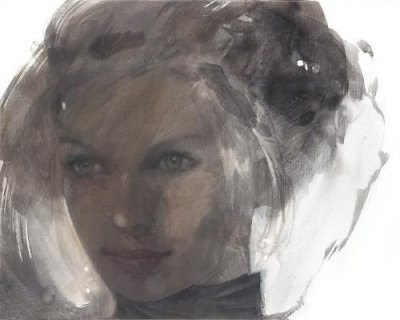 Comyn’s command of her chosen mediums has enabled her to satisfy her ultimate intention – to create rich and deeply convincing works of art worthy of international recognition and exhibited in Switzerland, Italy, Germany, Venezuela, Columbia, Russia and the United States. In june 1997 Comyn’s first monograph was published and presented to the collected press by Minister of Culture, Luc Martens. On the occasion of the book’s publication a retrospective was organised in the Casino of Ostend, with paintings created in the period from 1988 until 1997. Lots of paintings had to be recuperated from private collectors, who were honoured to contribute to the exhibition. 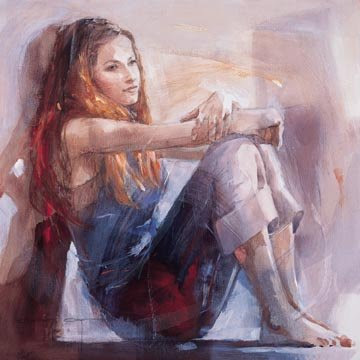 Also in 1997 Christine Comyn was honoured with the National Prize of the Belgian reference yearbook "Artists and Galleries". 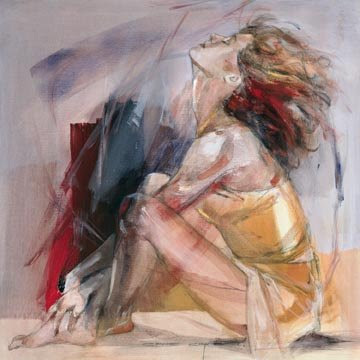 In March 1998 Christine Comyn’s exceptional artistic talents earned her an invitation to participate in "Le Prix International d’ Art Contemporain de Monte Carlo" by a jury of renowned artists like Adami, Folon, Botero and de Séradour and under chairmanship of Princess Caroline of Monaco. 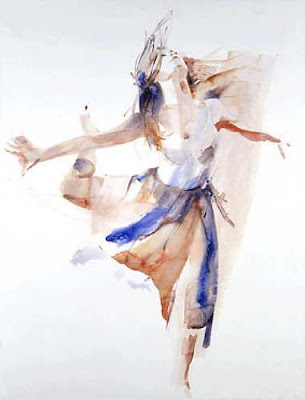 In June 1998 Christine Comyn was invited by the artistic director of the Royal Ballet of Flanders to execute a series of paintings inspired by ballet. 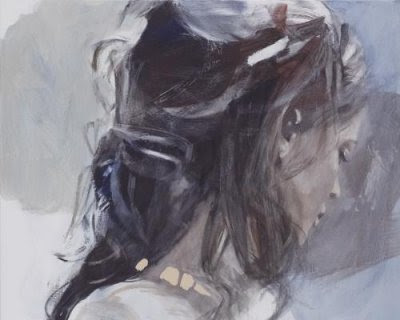 Christine was graced with the opportunity to study and sketch the dancers of the Royal Ballet during their practice sessions. 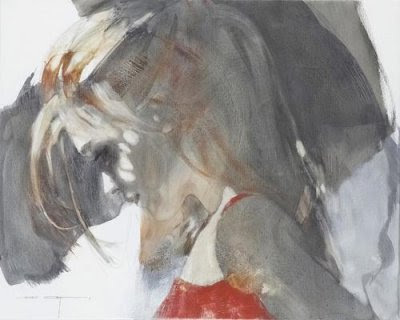 The artistic synergy led to a much publicised exhibition of her work at the new theatre in Antwerp, and a special production, titled "Looking Through Glass" by the Royal Ballet dedicated to Christine Comyn’s private collectors. On the occasion of "The Night of the Golden Exclusief" an award ceremony in the Casino of Knokke-Heist in March 1999 and May 2000 by one of the most exquisite life-style magazines "Exclusief" Christine was commissioned to create a bronze sculpture. The award was granted to some of the most influential and creative talents in Belgium’s advertising and feature film making industries by a jury of 15 famous creative people. Christine created a clay-sculpture, figuring a graceful female, cast in bronze on 20 pieces. 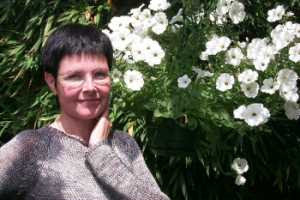 Very interesting and colorful blog. Thank you.